The Fa Hien Cave is a true archaeological treasure in Sri Lanka; it is here that prehistoric human remains were unearthed dating back more than 30,000 years ago! It is a must-visit for history buffs. Fa Hien Cave is named after “Fa-Hsien” (or Faxian), a Chinese Buddhist monk who is said to have stayed in this cave in the 5th Century AD. 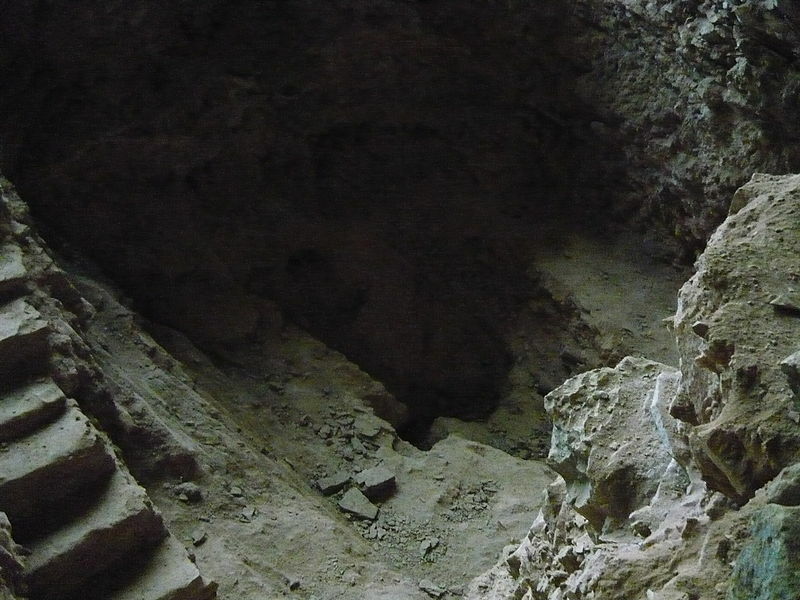 The cave’s other name is “Pahiyangala” since the prehistoric human remains found have been categorised as the Pahiyangala Man or “Pahiyangala Manawaya”. If you want to find out more about this and other such sites do check online blogs like Travel Kalutara. 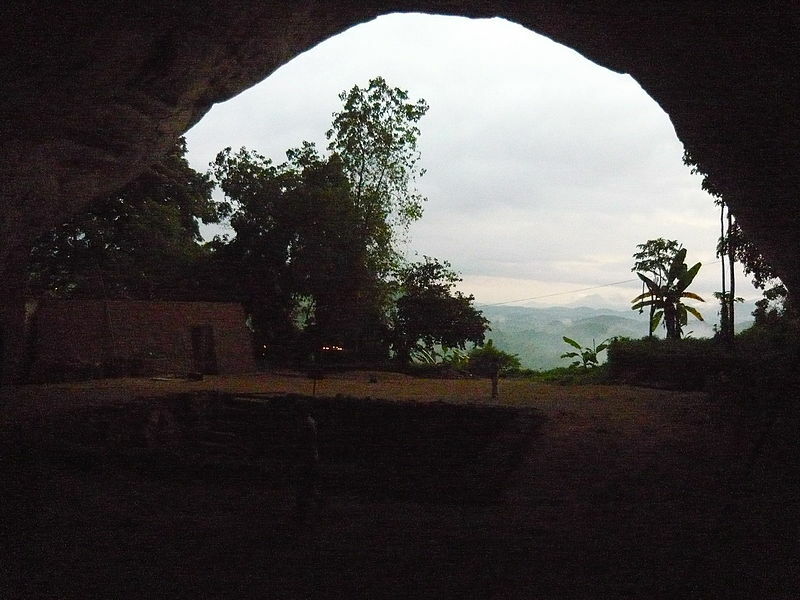 One of the key historical attractions in the region, the cave can be found in the village of Yatagampitiya in the Kalutara District, around 5 km from Bulathsinhala. You can take a bus to Mathugama from Kalutara and from there a bus to Bulathsinhala followed by a tuk-tuk ride to the site. 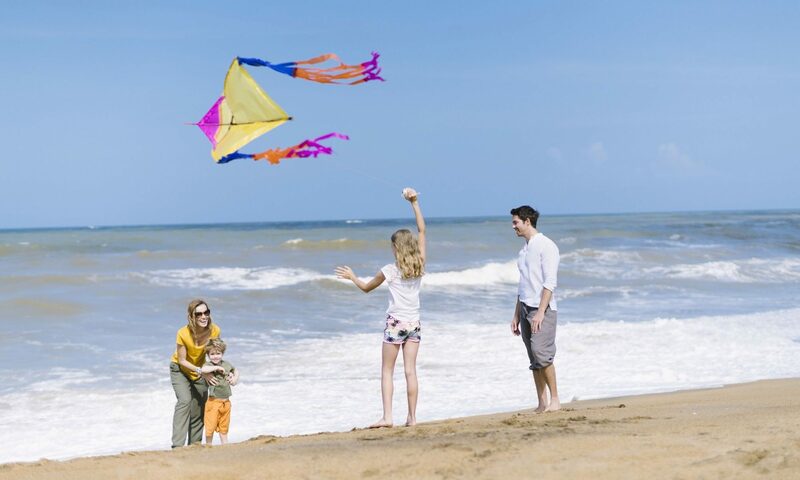 Alternatively, you can drive yourself, hire a car or plan an excursion from local resorts such as Anantara Kalutara Resort. 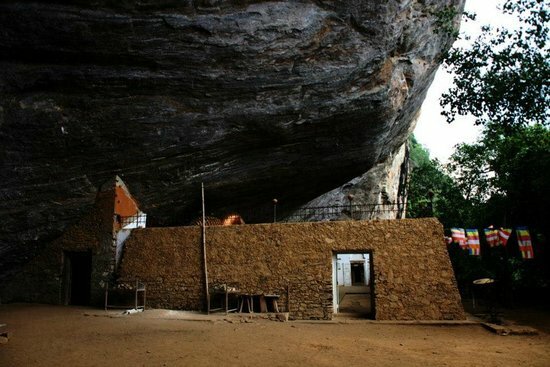 The excavations at Fa Hien Cave unearthed what was to become one of Asia’s oldest pre-historic human settlements. The fossilised human skeletal remains were classified as belonging to the “Late Pleistocene” age and apart from this, microliths (small stone tools) and animal bones were also excavated. This cave is around 160 feet in height and 150 feet wide; this impressive sight is just the beginning. Inside you will find a huge reclining Lord Buddha statue as well as the excavation pit where the findings were made.